It's that time of the year - an overview of my top products for 2012. some have made it into my collection more recently than others, but these are all firm favourites that I will continue to use through the next 12 months. 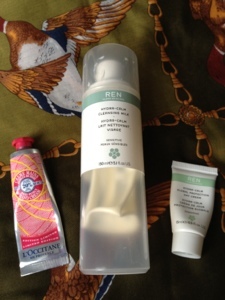 Ren Hydra calm cleansing milk - I've been using this for the past 6 months and my skin adores it. It's gentle, cleanses well and doesn't break me out. I won't be swapping cleansers for a while unless something bad happens! Ren Hydra calm global day cream - This works well with the Ren cleansing milk and I've also been using it for the past 6 months. It hydrates well and gives a good base for makeup to go onto. It also doesn't break me out, or irritate my sensitive skin. YSL Faux Cils mascara - this is a relatively new addition to my makeup bag, but I've used it every day since I bought it. It gives me lovely big lashes and i've already got my second one on standby for when this one runs out (thanks Santa). 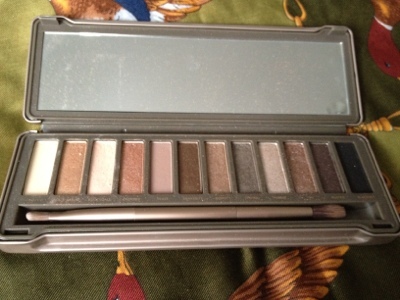 Urban Decay Naked 2 Palette - again, a newish purchase, but it's been worth it's weight in gold. I've used it pretty much every day, and it's versatile colours mean you can get so many different looks from it. Essie nail polish - I can't pick one colour, but I love the whole range. They last well, go on easily and have an amazing range of colours. Expect to see more of these in my collection next year. What were your favourite products of 2012? 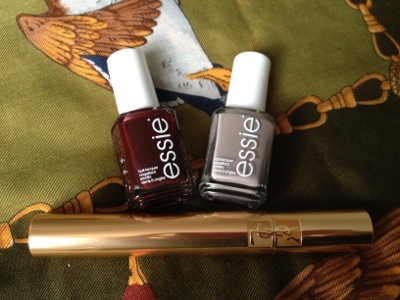 What colour is the Essie polish on the left? It looks gorgeous! I love L'Occitane hand cream too. I've used quite a lot of mine now so I'm using it sparingly! It's called skirting the issue :) it looks great on too! Love your shades of Essie polish! I have done the same post this evening. I've not tried any of these products! 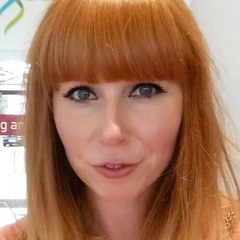 Great post though :) I nominated you for the Liebster award on my blog!